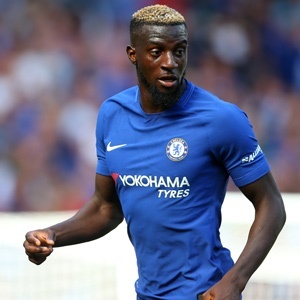 Cape Town - Chelsea midfielder Tiemoue Bakayoko insists he is not threatened by the potential arrival of Danny Drinkwater from Leicester City. The Blues are in the hunt to sign the Englishman in the last few days of the transfer window, but are reportedly unwilling to meet the Foxes' asking price of over £30million. Bakayoko signed for Antonio Conte's side earlier in the window and doesn't believe Drinkwater would threaten his place in the team, but admits he would add to the competition in midfield. Bakayoko signed from AS Monaco in a £40million deal and has made two Premier League appearances for the Blues so far.